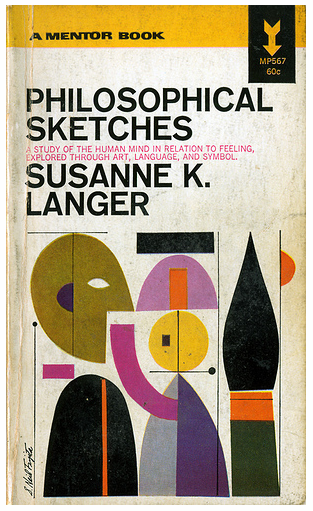 Many of you know about my love of album cover designs from the mid 20th-century. Also, that I sometimes repurpose them. Occasionally I run into one though that is too beautiful to even consider dismantling. Such as those designed by Sam Suliman, which I've blogged before. Here I bring to your attention the wonderful work of S. Neil Fujita. 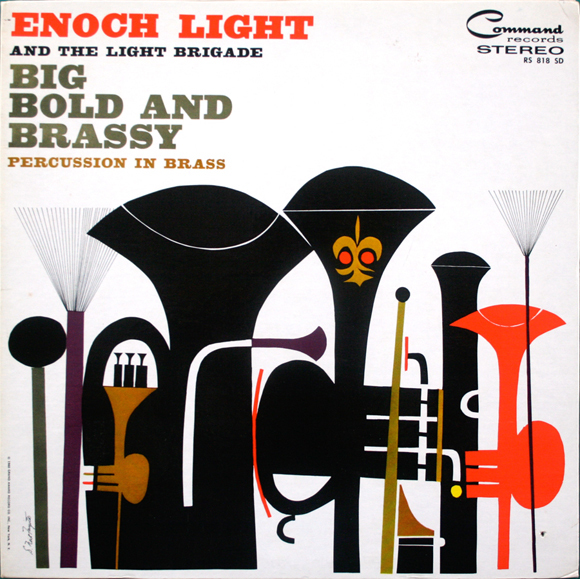 I've had "Big, Bold and Brassy" for a while now, transferring it hither and dither, office to home, home to office. 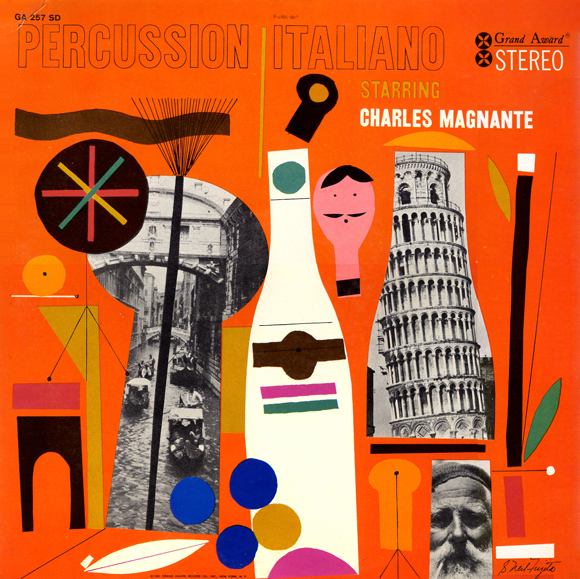 Then, routing through a pile of LP's in a resale shop here on Maui, I think I may have let out an audible gasp when I found "Percussion Italiano" One, it's orange! Two, it's italian! eh, oh, fuggedaboudit! It's replaced "Big Bold and Brassy" as my favorite. Much to BBB's dismay no doubt. And I've always preferred the Grand Award record label logo over the Command Records anyway. Sorry BBB. Can you tell, I go cuckoo for these things? Also included here is a book cover by Neil with a similar illustration style as Italiano. Here's a link to a good interview with Neil by Steven Heller for the AIGA. Random Hawaii connection, Neil was born in Waimea in 1921. Finally, Ruder-Finn has published his autobiography, Mouth of Reddish Water: A Japanese American Story. what awesomely great covers. i am singing. "hey, mambo. mambo italiano...."